​​CEO Gallery is an online store which is selling Genuine IT Hardware/Gaming Gadgets & Electronics products. 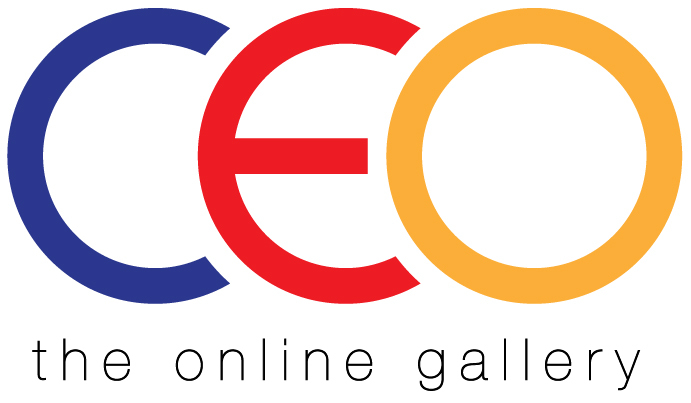 CEO Gallery Sdn Bhd have been founded and established since 2014. Since then, the company have been growing everyday. We strive to be one of the top and best services in meeting all your IT needs out there. We offer the best quality of Genuine products in the market online which you'll hardly find in the market!